Work, spending time with the family, and taking care of other important aspects of daily life take up a large portion of your day. Time for hobbies can be harder and harder to squeeze in. For gun enthusiast, this lack of practice can show itself clearly when you are out on a hunting trip. Rather than let your skills go rusty, consider establishing a shooting range on your property. Here are a few tips to aid you in establishing one. One reason shooters find it so hard to make it out to the range is because of the time it takes to get there and back. Which is why it makes sense to set up a range on your property, it is so easy to grab your gear and fire a few shots after you’re done helping the kids with homework. Setting up a decent range will not cost you all that much. First, establish if you have enough land where shooting is acceptable and legal. Safety should always be your number one concern, especially when it comes to shooting on your own land. Set rules for your family about approaching your shooting range and let them know when you will be heading out to your range. Once all of the legalities and specs are settled, you will need to invest in equipment. 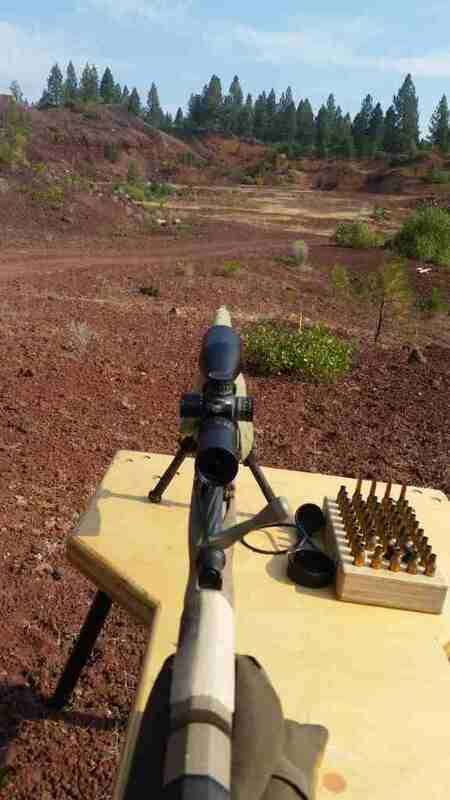 All you need are a shooting bench, shooting rest, a target stand, and targets. These can be made or purchased. A picnic table can be used as a bench and a few sandbags for your rest. As stated before, you do not want to skimp when it comes to safety. Double-check that your target stands and targets are of the best quality and have a proper backstop. Do not forget ear and eye protection. The benefits of having an at-home shooting range are endless. Not only will it be easy to stay in practice but you can also make it a family activity. Ultimately, you will save yourself money and even more time when you no longer have to rely on a public range. Get started with your range by ordering your target stand and steel targets at Rogue Shooting Targets LLC. We provide only the best steel targets to ensure precision practice, peruse our selection online.